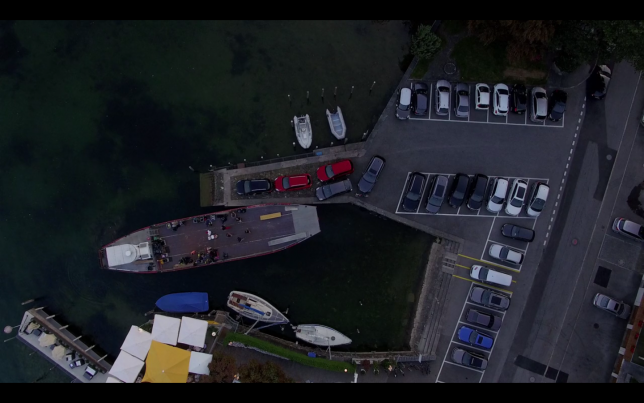 Lined produced by Turbulence films for Marken Film, Zurich, I’m shooting this month an inspirational video for La Mobilière, one of the biggest insurance company in Switzerland. The video is part of a larger project, for their department Engagement, which hired 6 Swiss directors to direct short inspirational movies about some important topics of the moment. They asked me to make a short about courage. What is exactly courage? An excellent question, especially when we know what is happening nowaday in the world. My two guests were the transgender Swiss Army member Claudia Sabine Meier and the university teacher Roland Reichenbach.